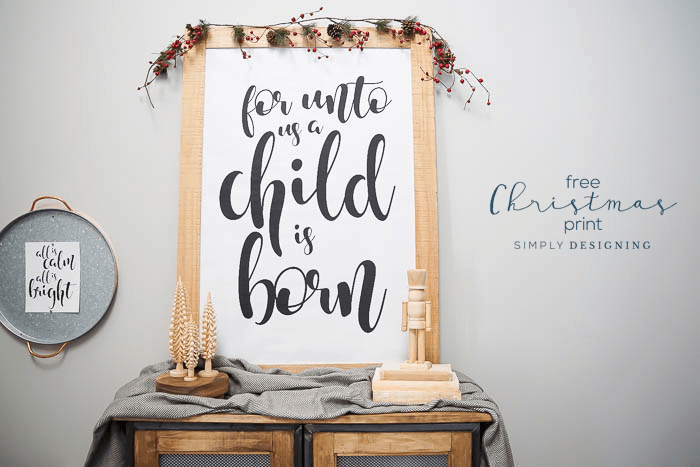 I know I recently shared a beautiful For Unto Us a Child is Born free Christmas print, but I actually designed two prints! And then I couldn’t decide which one I liked better…so I wanted to share both of them with you! 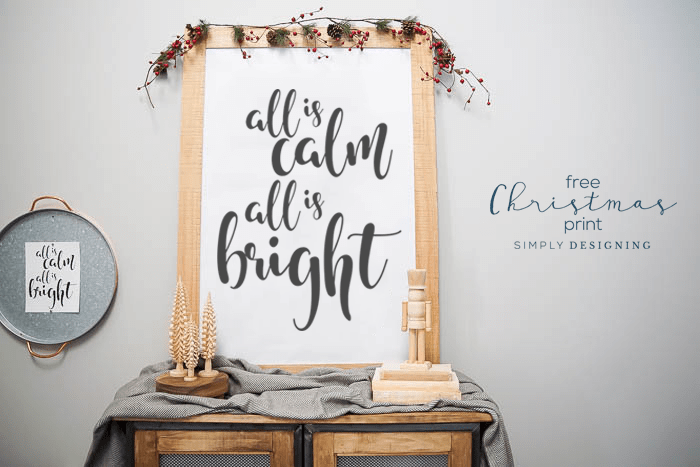 So today I wanted to share my All is Calm All is Bright free Christmas printable with you! 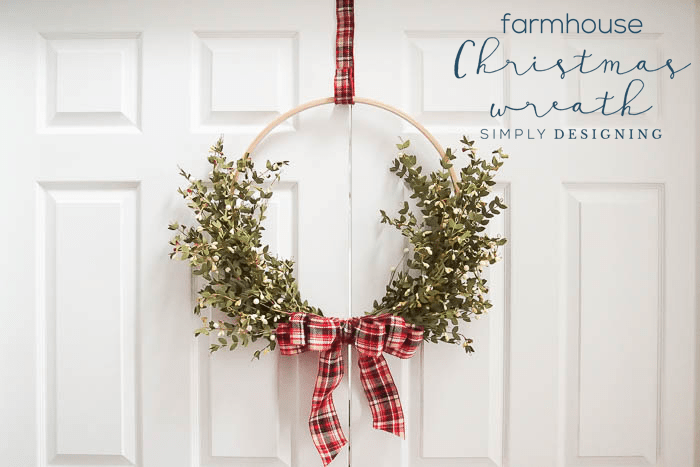 This is a really pretty and unique way to add a touch of Christmas reverence to your home this holiday season. If you haven’t seen my For Unto Us a Child is Born free print, go HERE to check it out. 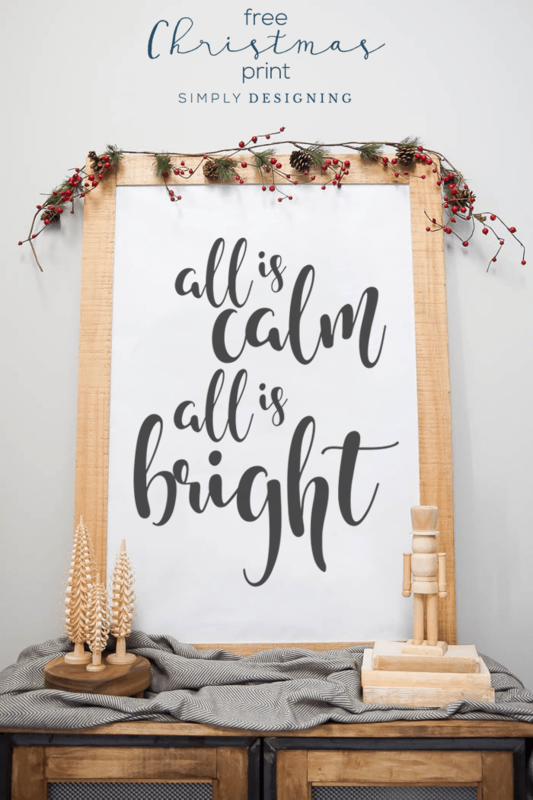 Or keep reading and snag my All is Calm All is Bright Free Christmas Printable below. I really can’t decide which Christmas Printable I like better…maybe leave a comment below to let me know because I really can’t! 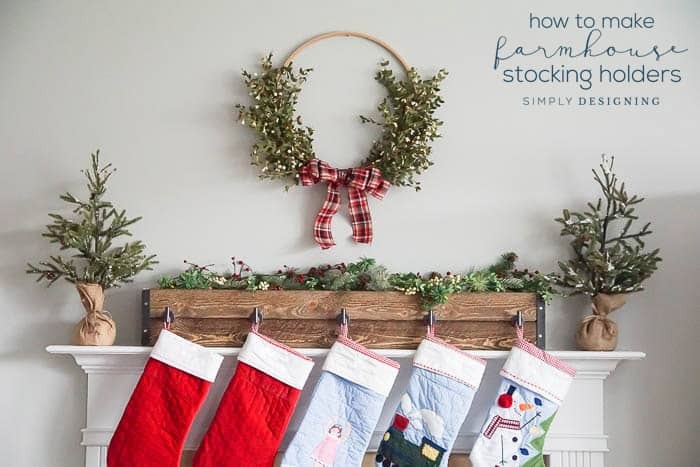 I’d love to know if you hang one up in your home too!